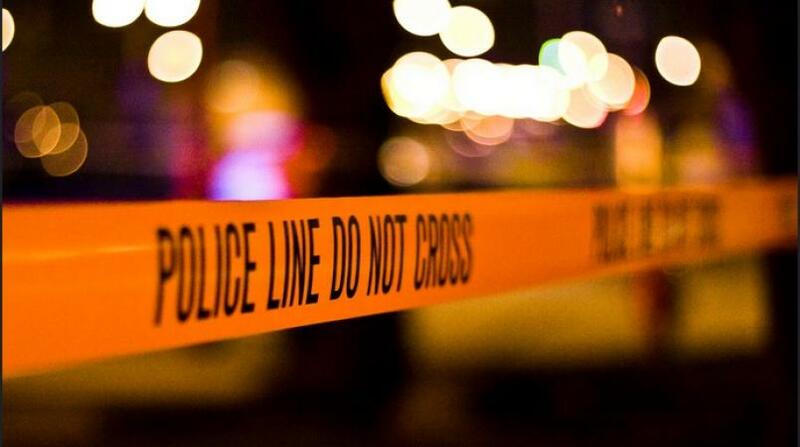 A 33-year-old man is dead following a shooting incident in Malick on Wednesday. The deceased is Kevon Robertson of Upper Seventh Avenue, Malick. He was fatally shot at about 2.30pm on Wednesday, in what police have described as an ambush. This was the sixth confirmed murder reported over a 24-hour period on Wednesday. 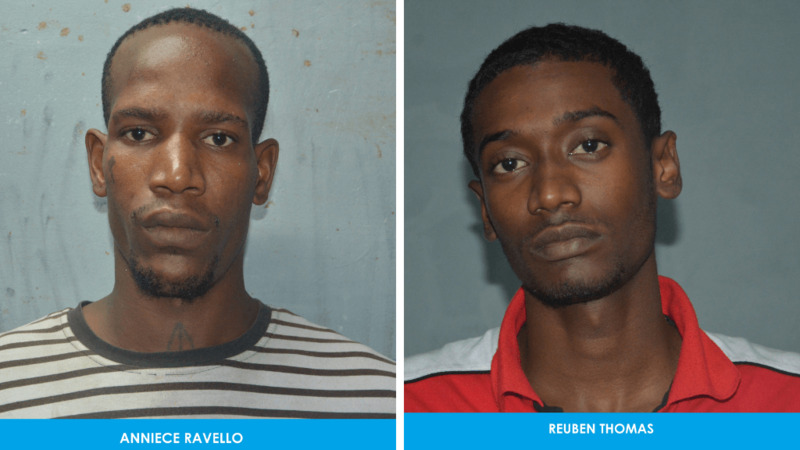 It is suspected that Robertson was killed for his associations with other persons in the area after another shooting incident which was reported on Tuesday, where gunmen allegedly tried to kill a relative of a known gang member in the area. No one was injured in that incident, however, police were told that Robertson was seen with the attackers. It is believed that upon returning to Seventh Avenue on Wednesday he was ambushed in a retaliation attack. Robertson died within an hour of being shot at the Port of Spain General Hospital. 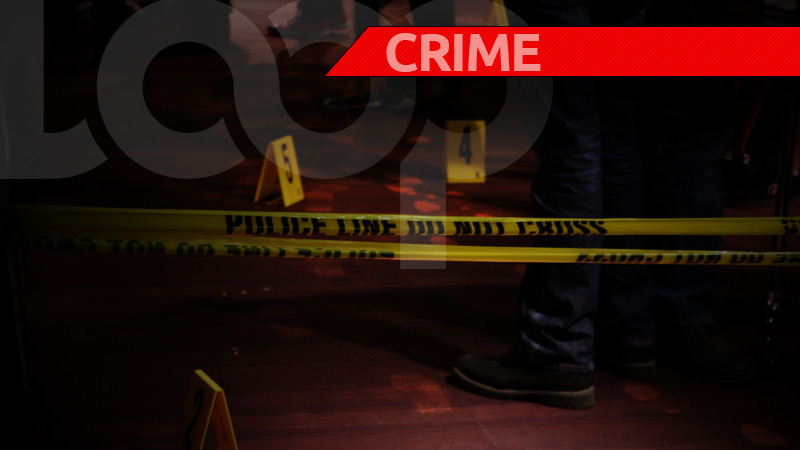 An autopsy is expected to be performed today at the Forensic Science Center in St James.